Hot location!! Lot of new houses and redevelopment in this area. Very close to DT, Medical center and Astrodome. Owner has approved plan to build duplex on this land. 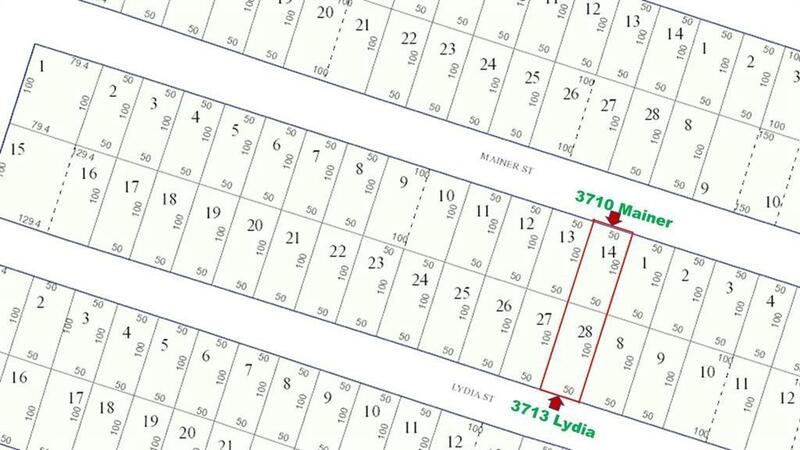 Also available 3713 Lydia lot immediately back of this lot with pre approved duplex plan. You can start the construction within weeks. Drive by and check out the location for your next project! !